Following Robert Downey Jr.’s Facebook Live session, Marvel Studios has released the very first behind-the-scenes video for Avengers: Infinity War. There is a lot of juicy information here as Kevin Feige and the Russos give us our very first look at the highly-anticipated film. Are you guys ready? Then check out the video below! A lot of information to take in right? 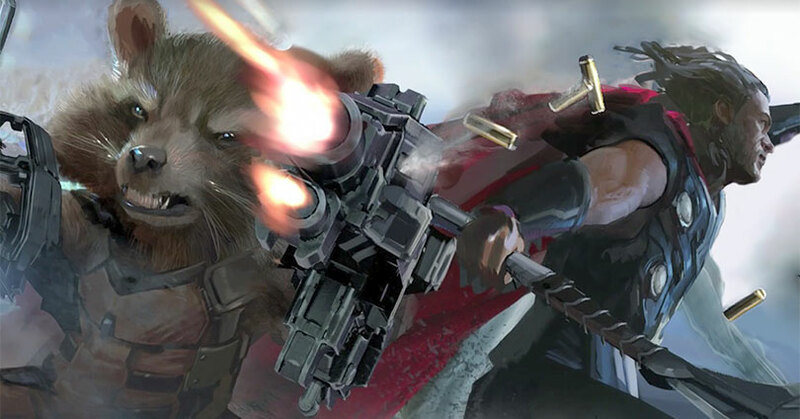 Not only do we see Robert Downey Jr., Tom Holland, and Chris Pratt on screen at the same time but we have our very first look at some of the concept art for the film. We also have frickin’ Thanos too! 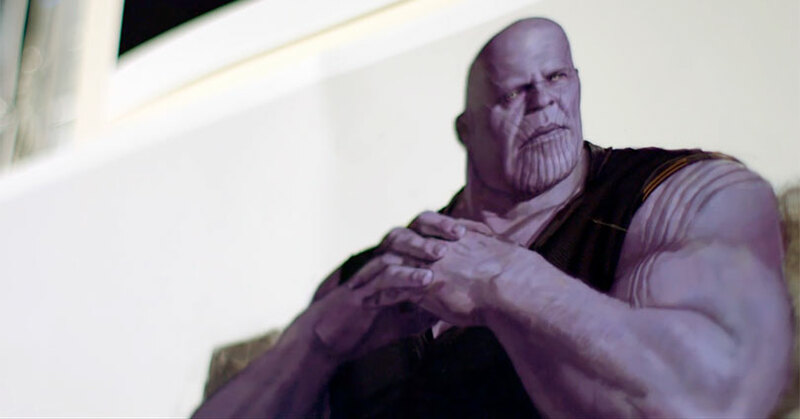 “Thanos shows us why he’s the biggest, the best, the baddest villain that we’ve ever had. And the most frightening villain that the Avengers have ever faced.” said Kevin Feige. We can’t wait.